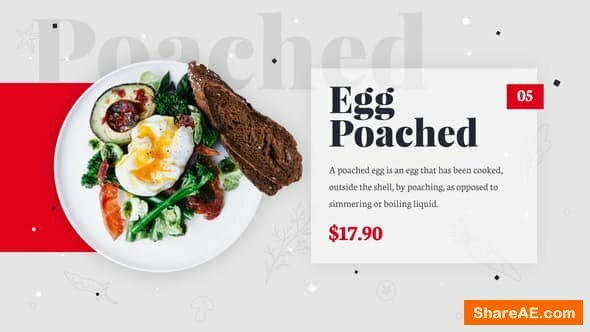 This is an awesome modular Kinetic Typo After Effects project designed to make your business succesful with a clean and stylish video. 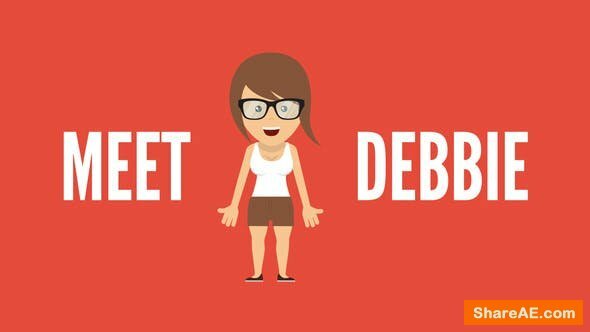 Featuring 2 female character Debbie ans male character Dillan, this project will help you make a personalized, beautifully clear statement. Download now and make your very own Kinetic Typography story! Hello! Meet up our new project: Restaurant Menu. It’s elegant, modern, simple and stylish. Perfect For: menu, gastro tourism, menu presentation, restaurant openers, food promo, recipe slideshow, cafe slideshow, fast food openers, restaurant business, market, menu, organic, price, restaurant, slideshow, bar, delivery, present your product, company, event, site, web, video, vlog, Youtube, Vimeo, Facebook, Twitter, Instagram and so on. Unusual approach to real estate! 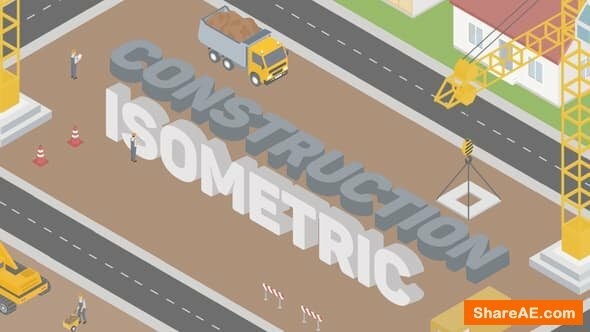 Modular project with 3d elements of houses, infrastructure, economic signs. You can tell about the rates for mortgages, terms of commission or rent. Tell about the construction of a new project or the sale of an apartment and just delicious pre-product! 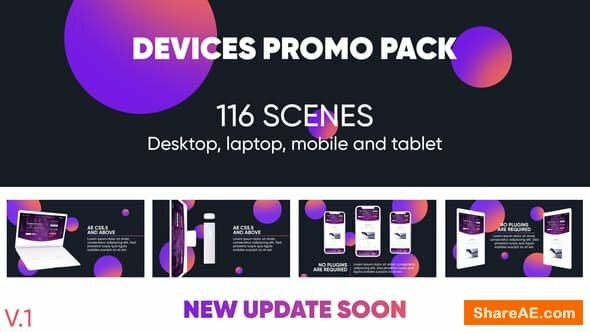 Introducing the Animated Devices Kit template for your production needs. It has modular structure and no plugins or prerenders was used. Beautiful template with a high quality white clay models. This item is really easy to customize and is super flexible. 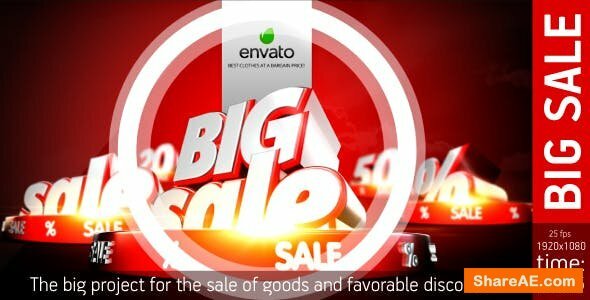 A huge pack of ready-made website presentation animations. All done in a clean, modern design, complementing most recent trends in web and graphic design. 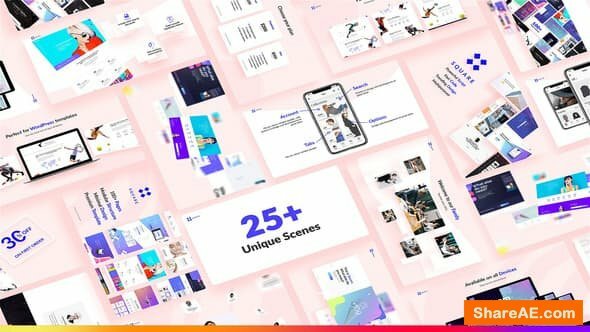 With these templates versatility and diversity, you’ll have a powerful toolkit for any web-based presentation, be it app promotion, service advertisement, WordPress template, design and development agency portfolio showcase, or to pitch any of your works in an original way. 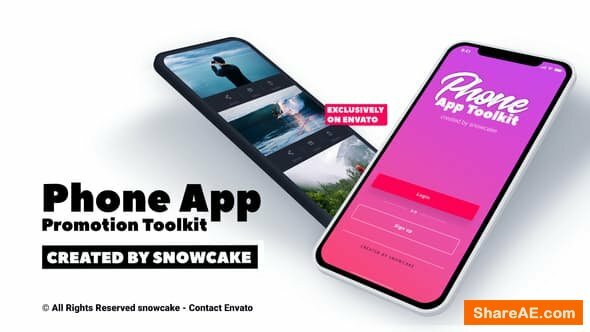 I present a project that can increase the conversion of your profile in instagram. 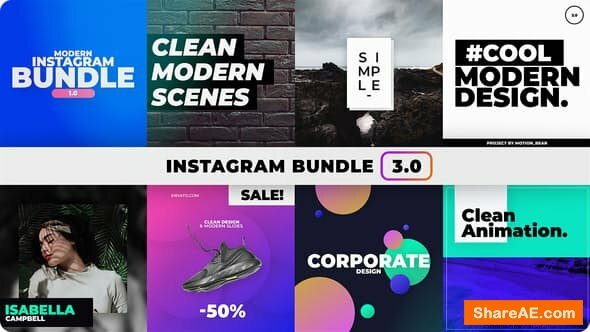 It’s no secret that instagram is one of the largest platforms of the world of the Internet that allows you to promote products, music and services. 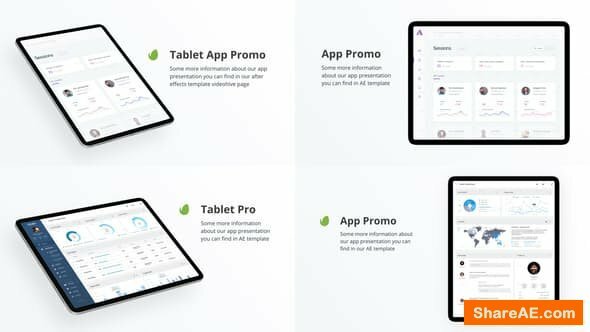 The project will make you a unique design and presenting your information. Now posts on Instagram are not only informative but also beautiful! 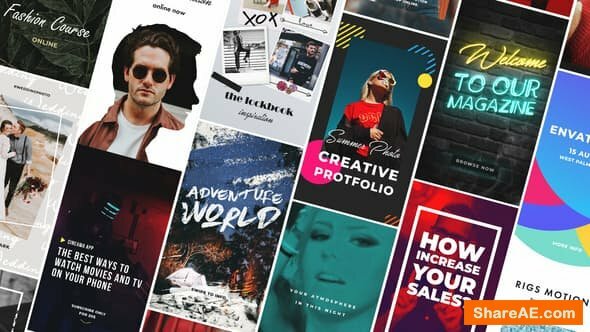 With Clean Fashion Slideshow you can easily create a unique and modern videos and use them your production. Very easy-to-use drag and drop compositions, intuitive to use with included Video Tutorial. 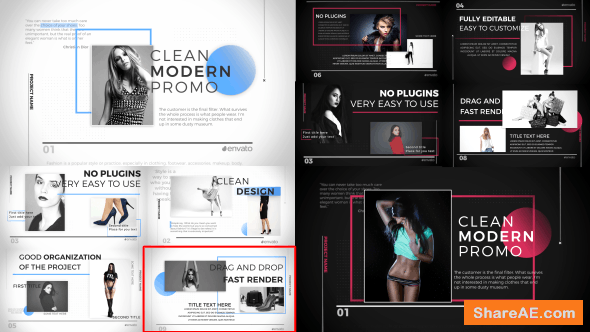 This is a multi-purpose Fashion Market pack that can be used for any type of media: fashion, sports, food, technics, business, product, youtube, corporate, promotion, portfolio, tv, facebook, news, and etc. 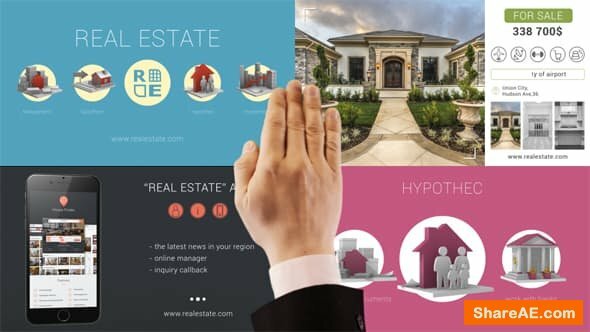 Explainer Video Template for your Online Shop, Real Estate Agency, Services or any other business! 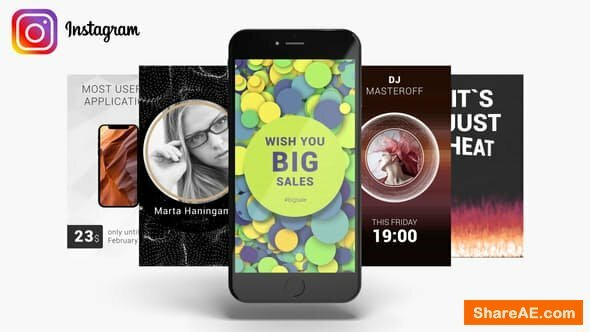 Use this bright and beautiful video design to promote your services, products, business or startup. 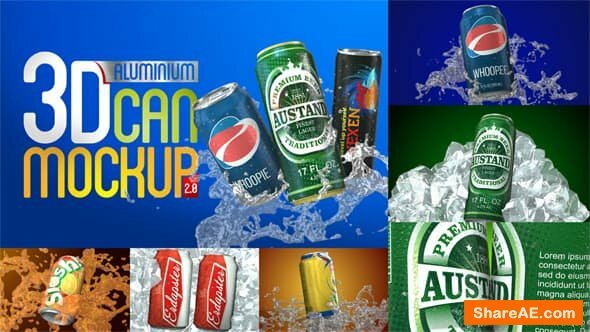 It’s sure to capture anybody’s attention with its use of bright colors and bold graphical elements. Plus, the layout is a perfectionist’s delight. 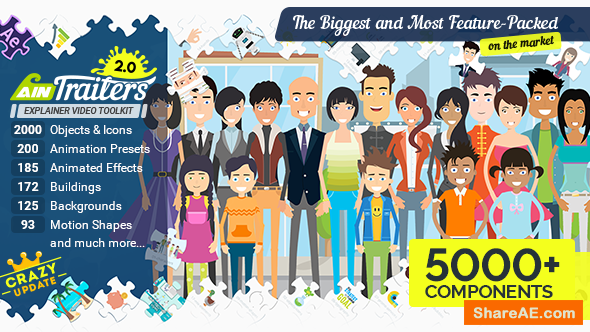 It’s also a versatile Explainer Video that manages to suit a wide range of topics. Whatever your message, say it louder with a video! 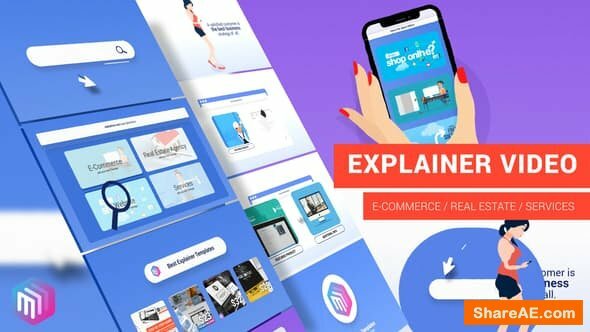 You found the perfect Explainer Video Template to do this with style, too. This wonderful Pop-Up Book is ideal for the creation of children’s fairy tales, threedimensional collages, captions and even corporate presentations. In the video preview, we clearly showed how great the children’s illustrations look. 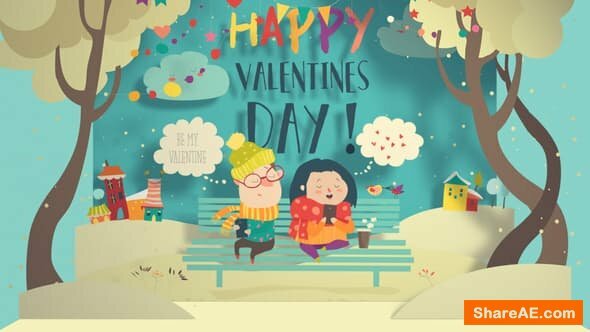 On the basis of this project, you can make educational cartoons for children, threedimensional memorable slideshows for your loved ones or multi-series paper cards. The project does not require any plug-ins and has a modular structure, so you can change the duration of each slide up to 12 seconds. Editing is very easy! Each frame is divided into 4 plans (background, third plan, middle plan and foreground). 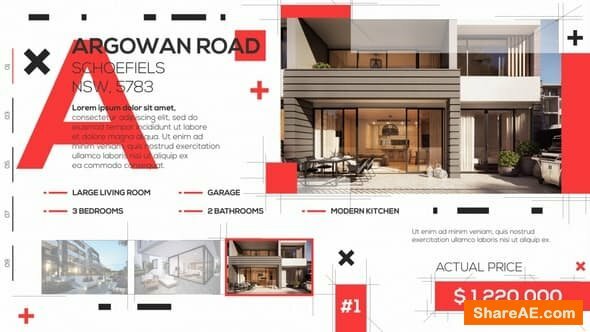 This template is best for almost any company which deals with construction and projects that are associated with building and renovation of apartments, houses, offices and other. 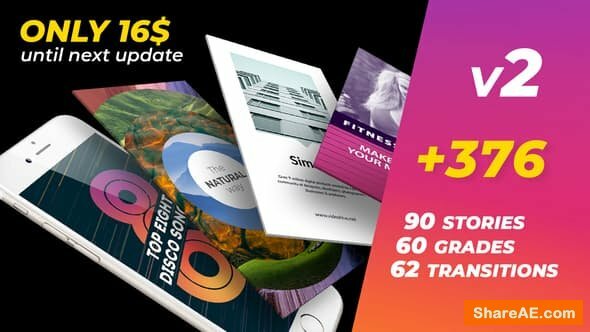 This package includes: 90 Instagram stories (1080×1920), 90 posts (1080×1080), 60 professional color grades and 62 transitions. 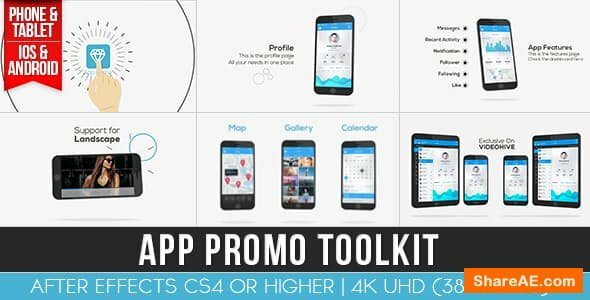 You can easily change the images or videos, texts in just a few clicks. 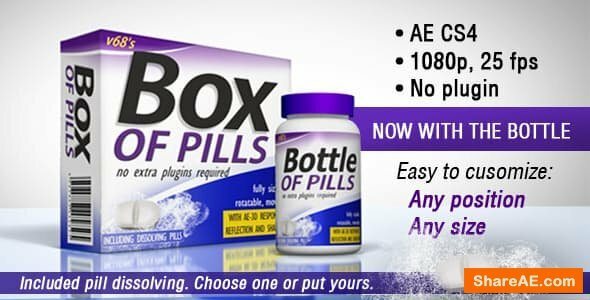 No plugins required, easy to customize and clean, modern and trending design. Promote your products, events, blog posts, share your thoughts, inspiring quotes, fun and useful facts. 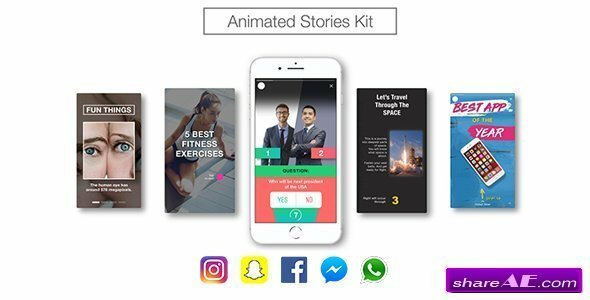 Works for Instagram, Facebook and other social media. 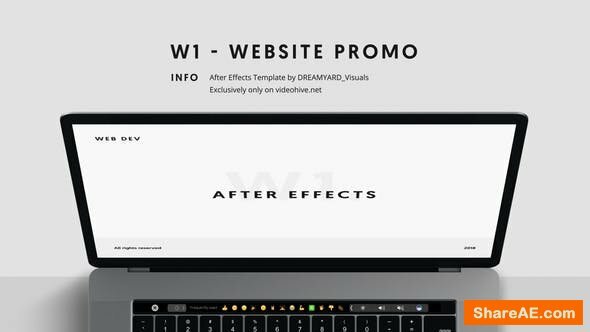 Impress your audience with this AE template. 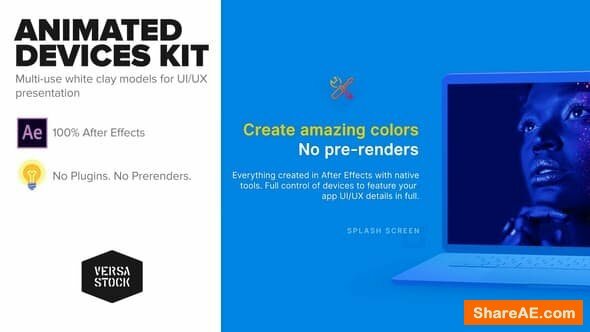 It’s more than just an After Effects template, it’s a powerful marketing tool that is perfectly optimized for social media networks.